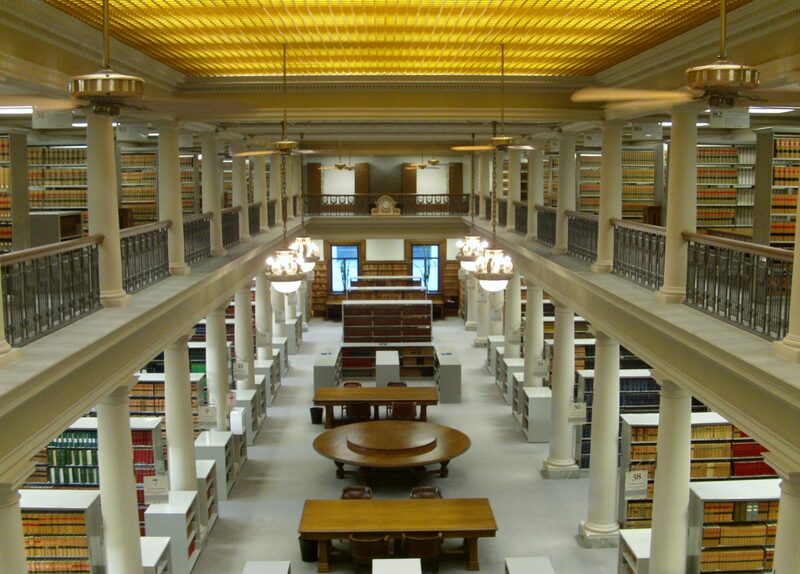 It’s your last chance for Law Society of Manitoba summer replays. Programs you may have meant to attend earlier in the year are now available for viewing at the law society’s new offices at 200 – 260 St. Mary Avenue. Register here. The Manitoba Bar Association Family Law Section’s program “New Model for Scheduling and Case Flow Management” on August 23rd is full for in-person attendance, however, webinar registration is still available. The Court of Queen’s Bench Family Division will be introducing a New Model for Scheduling and Case Flow Management in respect of Non-Child Protection matters. Scheduling under the new model is anticipated to commence September 2018 with this then to be implemented and published in the circulated 2019 rotas. Annual Rural Bar programs are also accepting registration. The Central Bar Annual CPD will take place in Portage La Prairie on August 24th. The first presentation will be on real estate conveyancing with a focus on trust conditions. The second presentation will be on the proposed federal Bill C-46 amendments to the transportation provisions in the Criminal Code, primarily focusing on drug-impaired driving. This is in anticipation of the legalization of marijuana under the federal Cannabis Act. The Western Bar Annual CPD will take place at Elkhorn Resort and Conference Centre in Clear Lake, on September 7th. This presentation will focus on the important topic of diversity and inclusion.